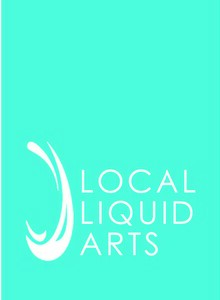 Join us as we celebrate the craft of Snohomish County's Local Liquid Artists. At this tasting event you will enjoy locally created beers, spirits, and wines from nearly 30 local liquid artists from around Snohomish County. Tickets are just $40/guest and include eight tasting tickets, small appetizers and entertainment.